Emily's driving force as a songwriter and ethnomusicologist is to explore the musical and social ties that bind the Americas. For two decades, she has traveled between the U.S. and Chile, playing fiddle, banjo, guitar, charango and guitarrón. 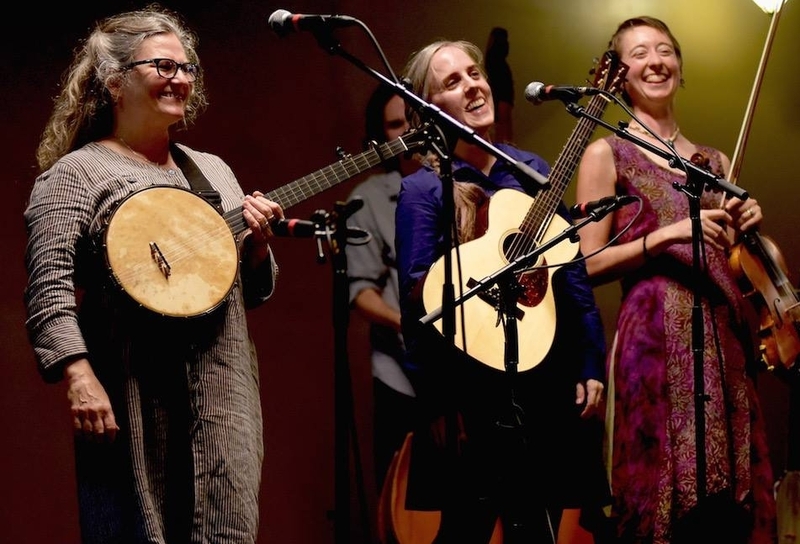 She divides her time between teaching and performance, including recent projects -- Rounder Songs, a chamber piece featuring voice and old-time banjo, voice; and The Early Mays, an award-winning, all-female folk trio.